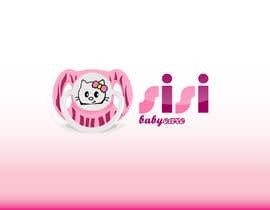 My brand name is SisiBabyCare - I am selling baby product. I decide to make catalog with my the product but I need to refresh my logo first. If you have any idea about how should does it look like, please send me your concept. 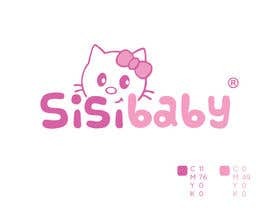 If you think that brand name SisiBabyCare is too long please design SisiBaby. 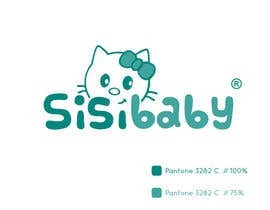 The original name now is SisiBabyCare. Please see also my propose logo in attachment. Information. My logo is just a suggestion. Your logo can be completely different or related to the old logo. Check out #61 feedback is much appreciated. Very interesting concept. Pls try to change the font style. Very nice but should be more cloce. Elements close to each other to make one item. very nice, good idea but I need something simple, funny, and simple line (to be easy to print and make in any size, look at 25 this one is good since now. very nice but complicated to print on the product. Try to make small elements. See at 25 this is nice for me. I must be more serious logo, must make your new mother trust to the product. Logo also should be simpler, must be clearly printed on the heater, made up of straight lines. It must be more serious logo, must make your new mother trust to the product.